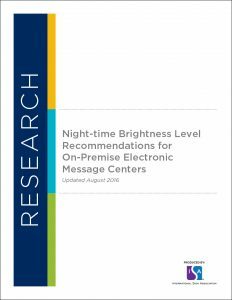 This report offers recommendations for brightness levels and provides recommended statutory language and tips to measure brightness with and without control of the Electronic Message Centers (EMCs). 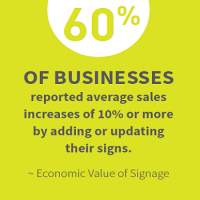 Updated in August 2016, this EMC brightness guide from the International Sign Association is based on peer-reviewed research by Dr. Ian Lewin of Lighting Sciences, Inc. 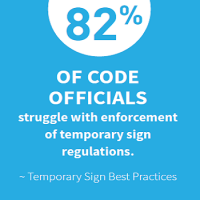 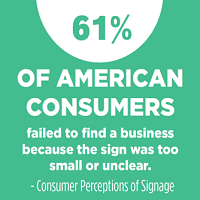 The research and the recommendations contained in this report pertain only to EMCs, not traditionally internally illuminated signs, such as channel letter and neon signs.